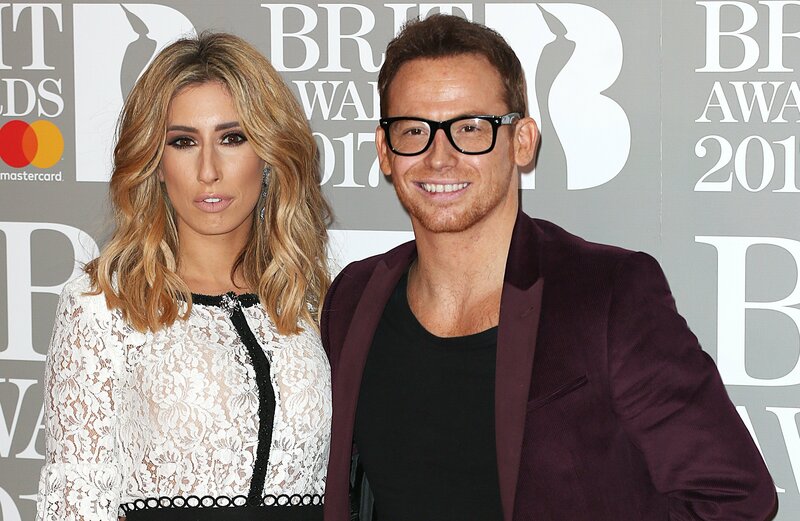 Stacey Solomon has hit out at a magazine after its cover branded her "boring, desperate and cheap". 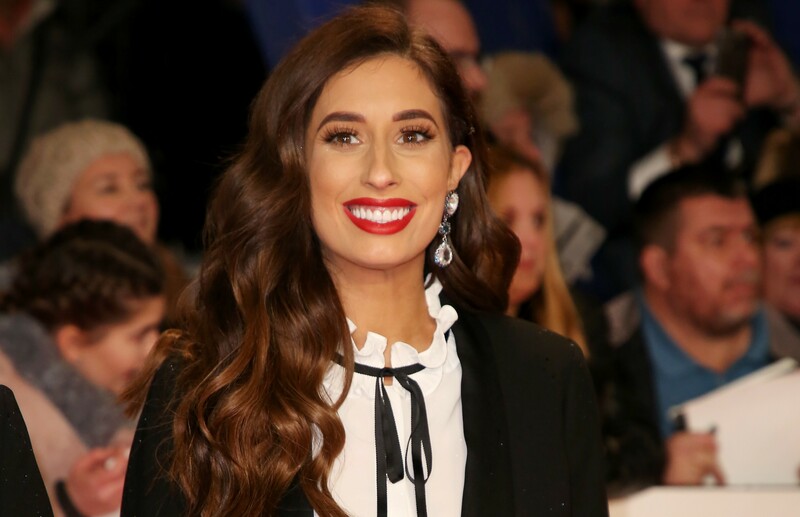 The Loose Women panellist took to Twitter on Tuesday to share a picture of the celebrity magazine's front cover, which read: "'Boring', 'desperate', 'cheap,'" followed by, “and why fans are sick of her”. Stacey, 28, captioned the post: "That’s the meanest thing I’ve ever seen." She then claimed the magazine had created the article "based on the opinions of maybe three people". 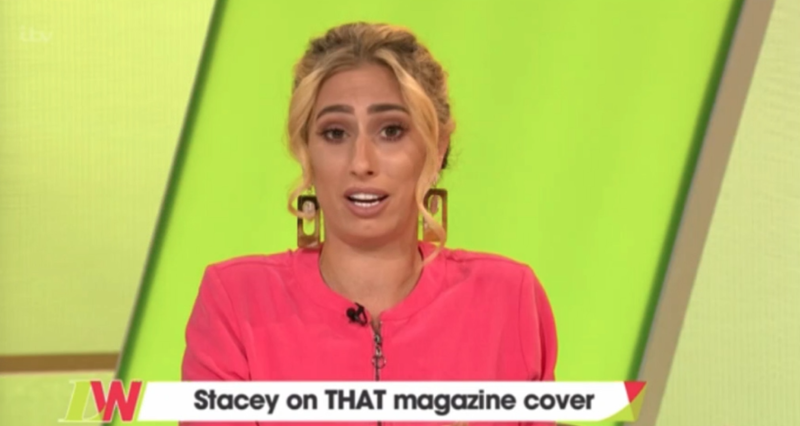 Stacey, who is known for promoting body confidence on social media, then released a final statement about the fact that the publication had told girls "how to get a revenge body" before saying they were "bored" of Stacey celebrating her natural body. It's so overwhelming and comforting to hear the positive messages from people. 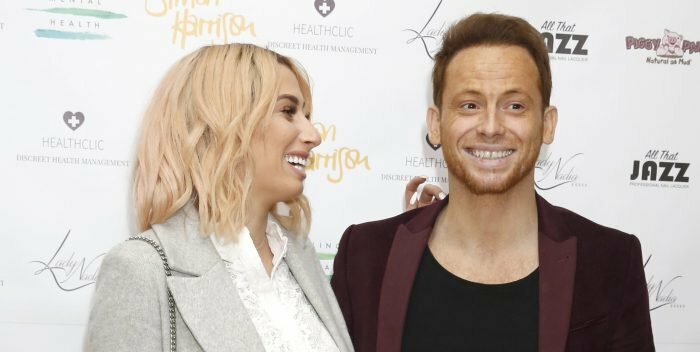 Stacey's tweets have been praised by a string of celebrities including singer Olly Murs, presenters Keith Lemon and Alison Hammond, and her Loose Women co-stars Nadia Sawalha and Andrea McLean. Following the backlash, the magazine released a statement apologisng to Stacey "for any distress" the cover story may have caused. 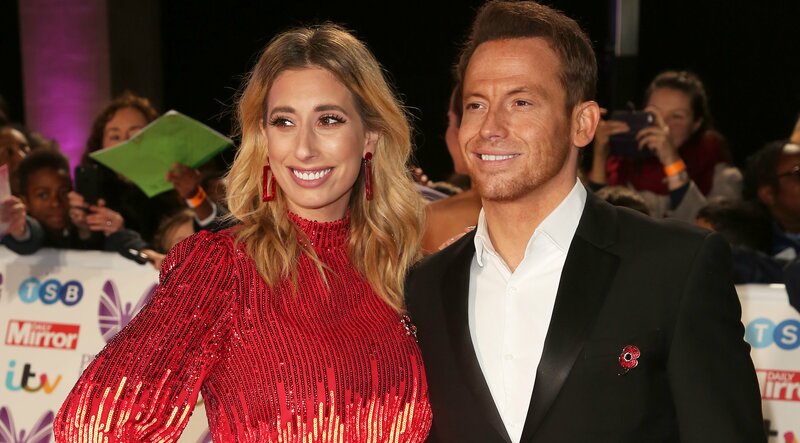 It read: "The story featured in this week’s issue of Now Magazine regarding Stacey Solomon was written on the basis of social media comments about Stacey and is not the opinion of Now Magazine. "As a publication, we simply aim to inspire debate amongst our readers about their favourite celebrities and TV stars, including Stacey. We do not encourage or condone bullying in any form. "We apologise to Stacey for any distress our story may have caused." However, during Thursday's Loose Women, Stacey didn't seem willing to forgive as she threw the apology - which was on a card - away. Talking about the incident with her fellow panellists, Stacey said: "Being here and being a part of Loose Women was one of the most massive parts in my life, I'm so proud to be a part of this. "It's really funny also as people would say it's the industry you're in, you need a thick skin. I do really like me!" 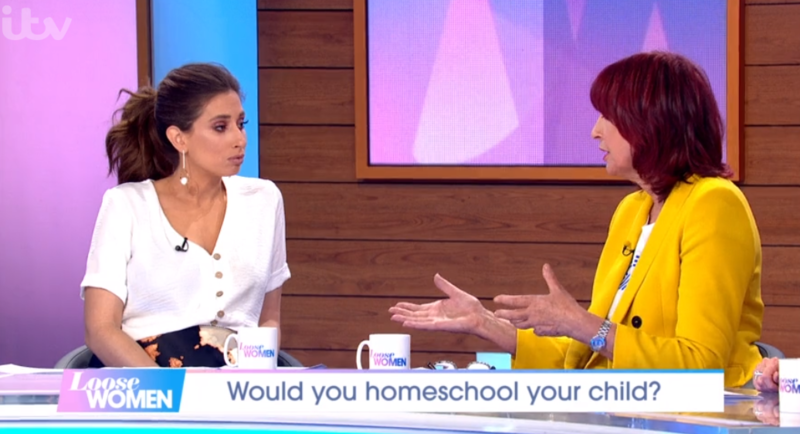 Janet Street Porter admitted she was "completely shocked" when she saw the magazine cover and called it "disgusting". 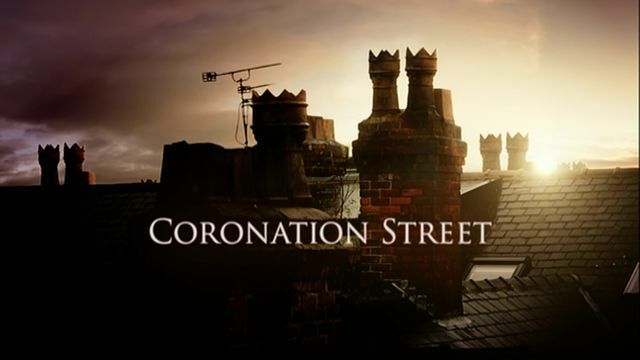 Stacey continued: "I'm not a robot or a CGI character, it is hurtful, but the bigger picture is far more sinister, they're tearing women down and giving them no hope whatsoever. "It so happened that a stat came out yesterday, that one-in-four 14-year-olds self-harm themselves." 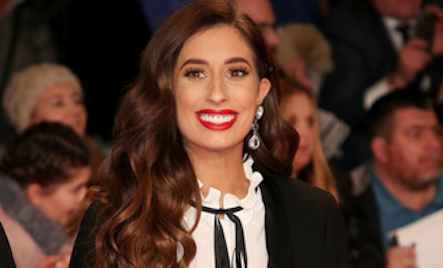 Stacey also opened up about the incident in her column for The Sun's Fabulous magazine. She said: "The best thing to come out of this is that the majority of people are sick of what they're seeing and support change and empowerment. "It's so overwhelming and comforting to hear the positive messages from people and receive the flood of support. "They've restored my faith in humanity and prove it's OK to be yourself and be happy."